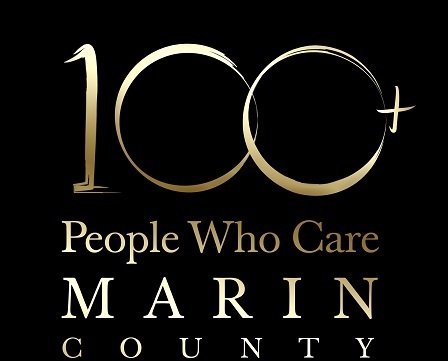 100+ People Who Care: Marin County (100MARIN) is a members-only circle of like-minded, philanthropic individuals who are dedicated to enhancing the support and awareness of Marin County nonprofits. Founded in January 2015, the group has over 200 members. Project Avary offers long-term support, resources, guidance and training for children with incarcerated parents. Their programs are tailored to meet the needs of this unique population by providing youth development in leadership, emotional and social intelligence, and independent living skills. Project Avary is a safe space where families and children of incarcerated individuals can be open and honest about the pain and grief of losing a loved one to the criminal justice system. Within this container of deep trust and respect, children of the incarcerated join together to grieve and heal the wounds of loss and abandonment. Since 1999, this year-round program has met the unique emotional needs of children with a parent in prison. They intervene early in the lives of children at the ages of 8 to 11, and make a long-term 10-year commitment to each child and family. What inspired you to join 100MARIN? I have been living in Marin now for nearly 10 years. I am a proud resident to be living in Marin and would like to get more involved in helping the community. I have seen more philanthropic efforts here than anywhere I've lived and I'm excited to participate in giving back how I can.